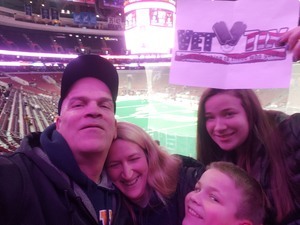 Philadelphia Wings vs. Colorado Mammoth - National Lacrosse League Feedback!! Thank you so much. Me and my family has a great night. Both kids signed up to play. Great game. 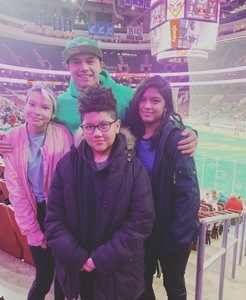 Thank you so much my son is a lacrosse player and enjoyed this game so much he got a chance to take a picture with the Ladies!!! Thank you so much for the awesome seats! 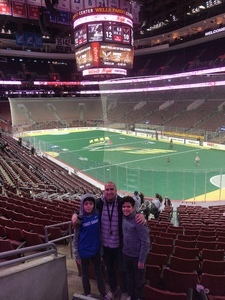 My kids love the game, and getting to have fun in Philadelphia is always appreciated. Thank you again for your support. Thank you for another amazing event! 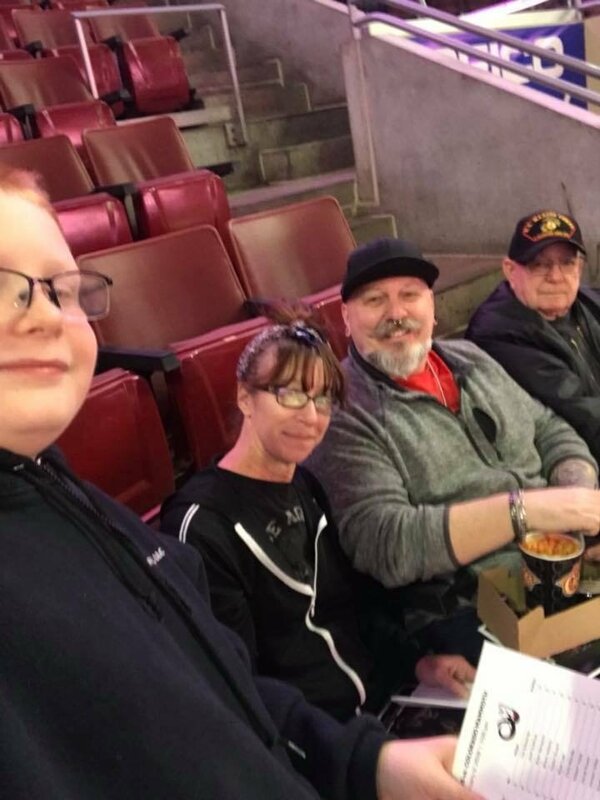 We love going to Wings games and enjoyed sitting next to other veterans. It made the atmosphere even better! 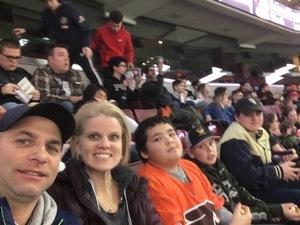 Thank you to the Philadelphia Flyers and Vet Tix for the great time we had last night at the Wings LAX game. Even if you don't go to a venue PLEASE try and donate to the cause. THANKS AGAIN!! SEMPER FI!! 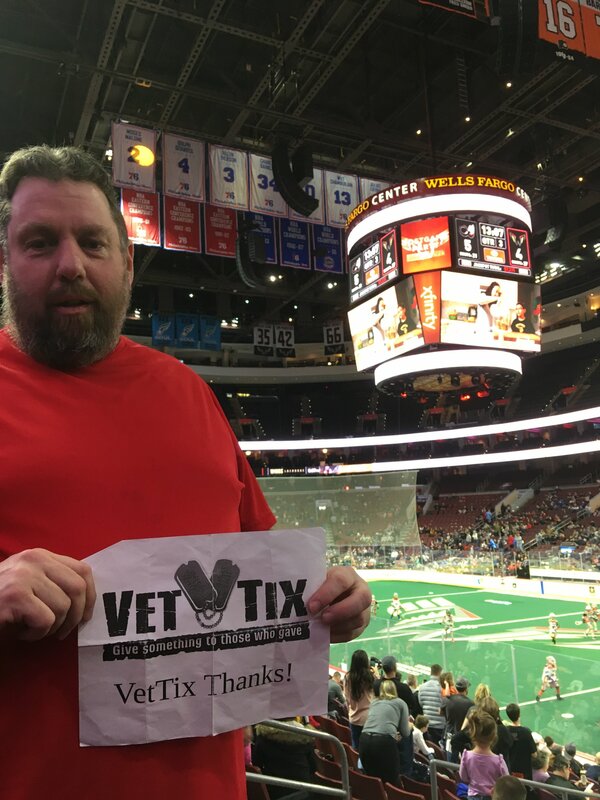 Thank you so very much Vettix and the Flyers. 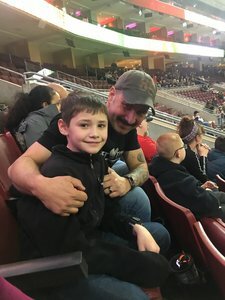 What a great game I got to take my son and 2 friends.I am now a Wings fan. Only down side was they lost. Great time for our family. Thank you Vet Tix and The Philadelphia Flyers for donating these tickets to the Wings Lacrosse. 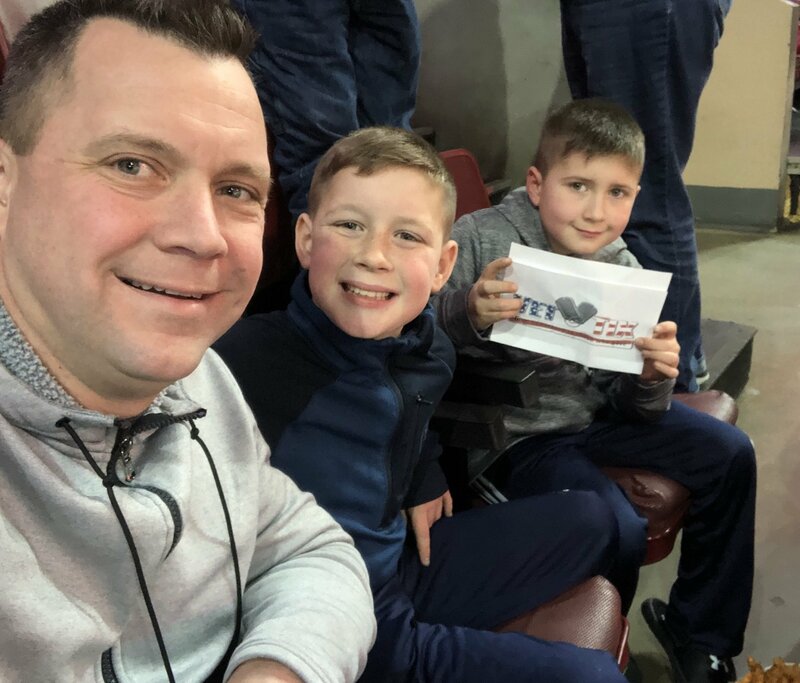 This was a first time experience for my two sons and me. 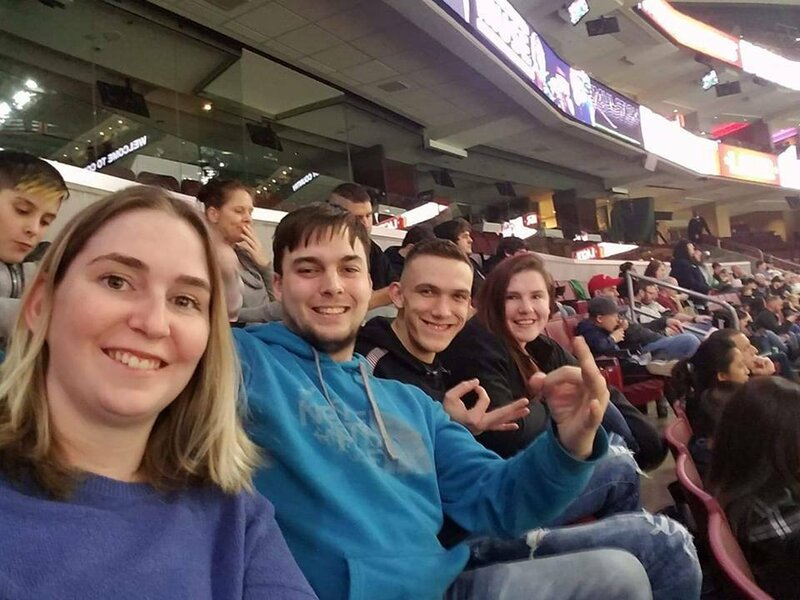 We truly enjoyed the time spent together watching the game and entertainment. 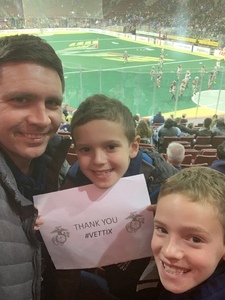 Thank you to the Wings and VetTix!!! Although they couldn't pull out the win, the Wings fought hard. It was a great time out with my brother, son and wasable to get another Veteran out for her first lacrosse game and first VetTix experience! 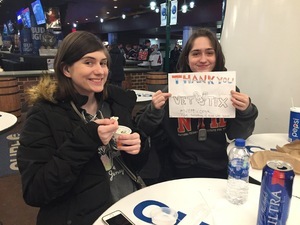 Thank you so much to the Philadelphia Flyers (the Orange and the Black!!!!) 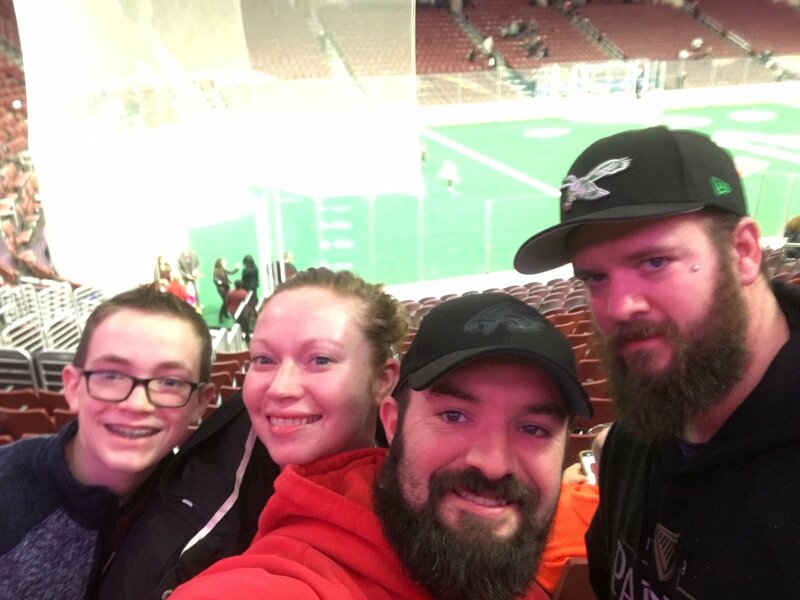 for the opportunity to see the Wings with the family! It was a great night out; and turns out - now the whole family is excited about Lacrosse too! This is one more wonderful experience we will remember for a long time, thanks to your awesome organization, of which we are already HUGE fans. 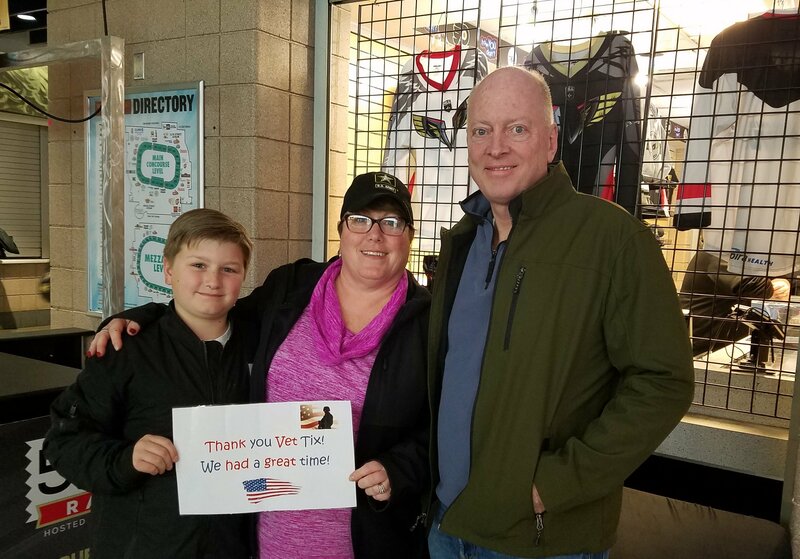 Thank you very much, from the bottom of my heart for taking care of myself, and my fellow veterans and our families. Thank you Flyers, Wings and Vettix for a great game. Were getting better with time and will be champions again. Thanks again. 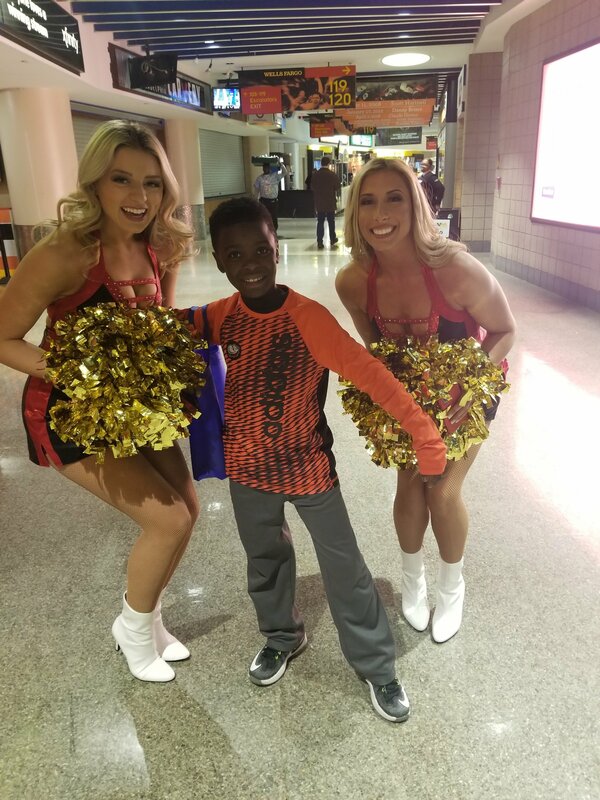 Had a wonderful time at the game. Met some great folks too. 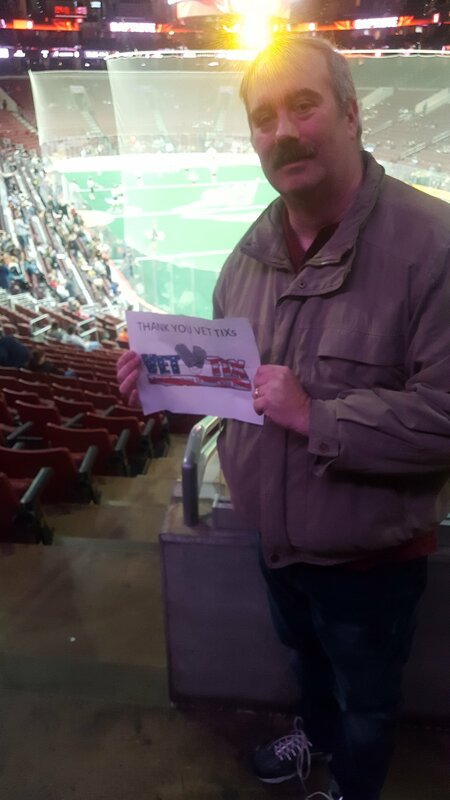 Thank you Vet Tix and Wings for a great game. Thanks once again for the opportunity to attend such a great sporting event. We truly enjoyed the game. 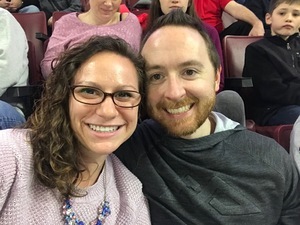 Philadelphia Flyers - NHL thank you for providing the tickets for me to attend a Wings game for the very first time. It was an interesting evening. Some things reminded me of Hockey and other things kind of confused me. 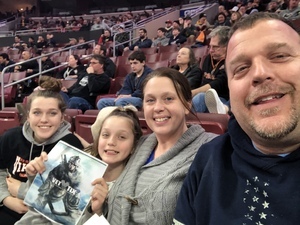 It will not replace the 50 years of loving the Flyers but I think if I see them enough they might make it up to my #3 team, behind my #2 Soul team. 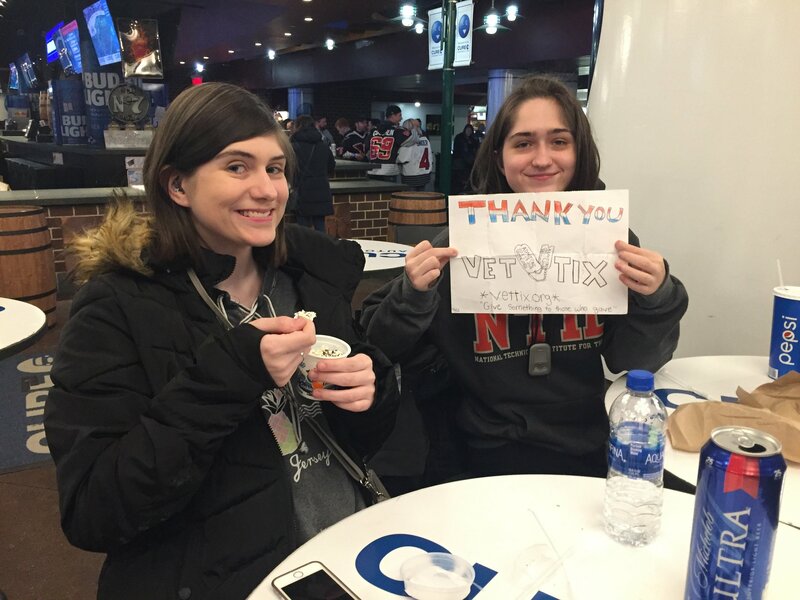 Again thank you Philadelphia Flyers ) NHL and VetTix for this eye opening experience. 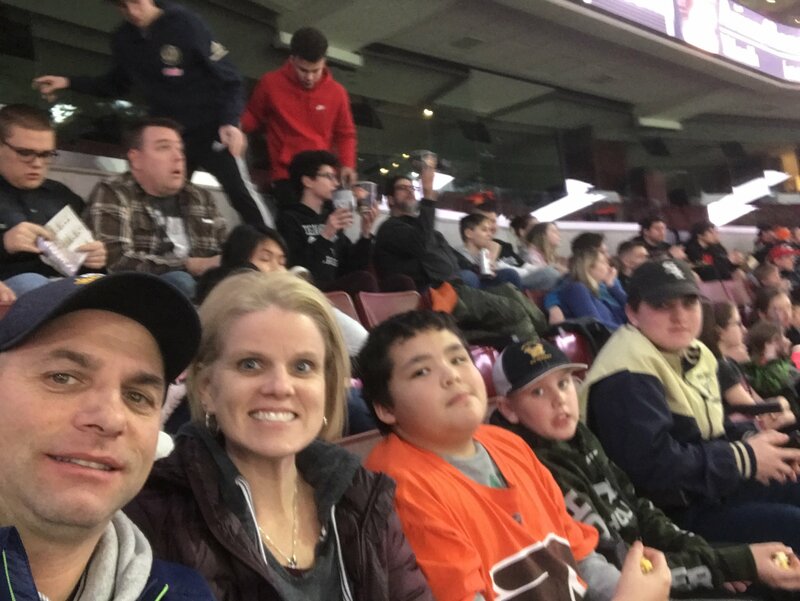 Thank you Philadelphia Flyers, We had a great time at the Philadelphia Wings Game! 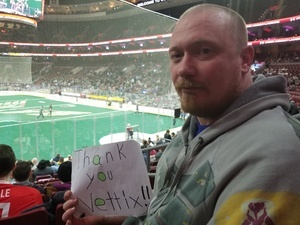 Thank you to Vettix and the Philadelphia Flyers for the opportunity to see the Philadelphia Wings game. 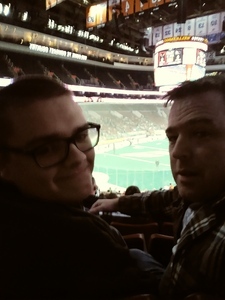 It was our first time seeing a lacrosse game and it was a fun experience. Thank you so much for the Wings Lacrosse tickets. We took my nephew and he loved it! You are an angel in disguise supporting veterans like myself! Thank you again! 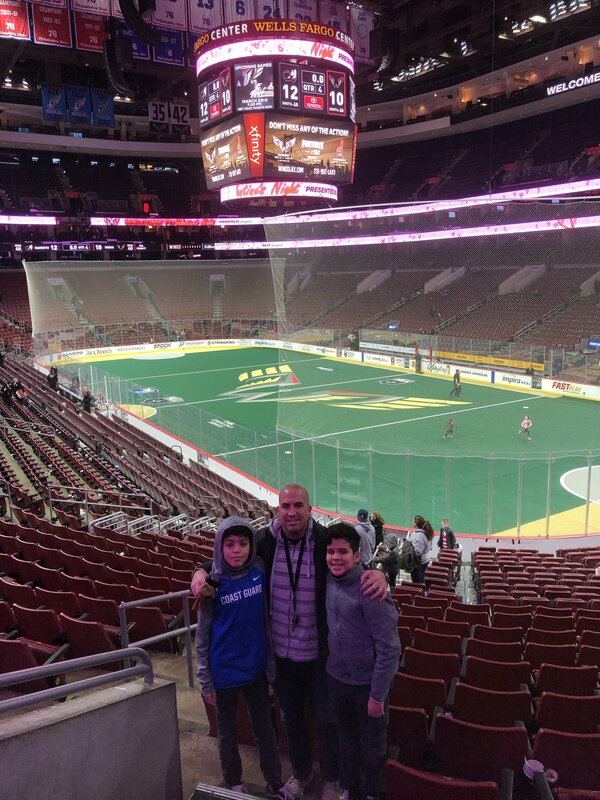 Thank you Philadelphia Wings and Flyers for the great tickets! 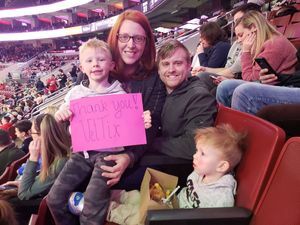 We had much fun and a perfect family night. 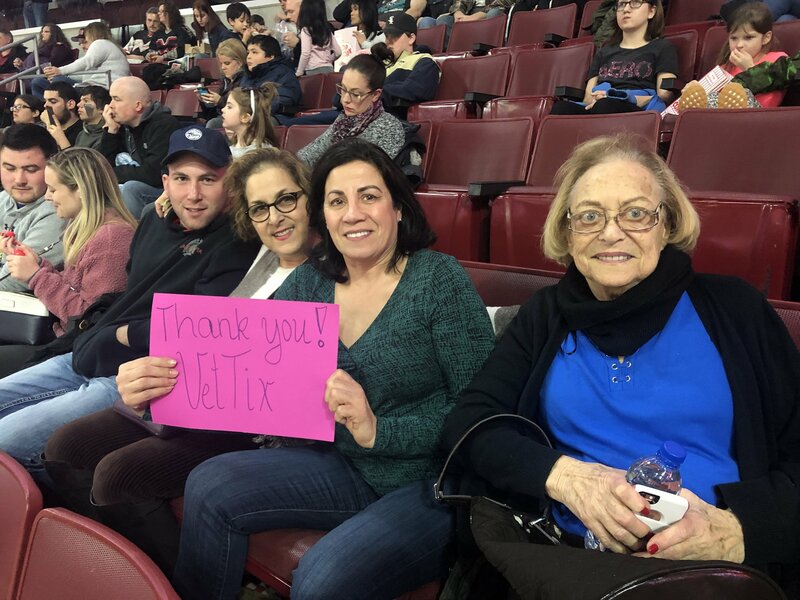 Thank you VetTix and donor! 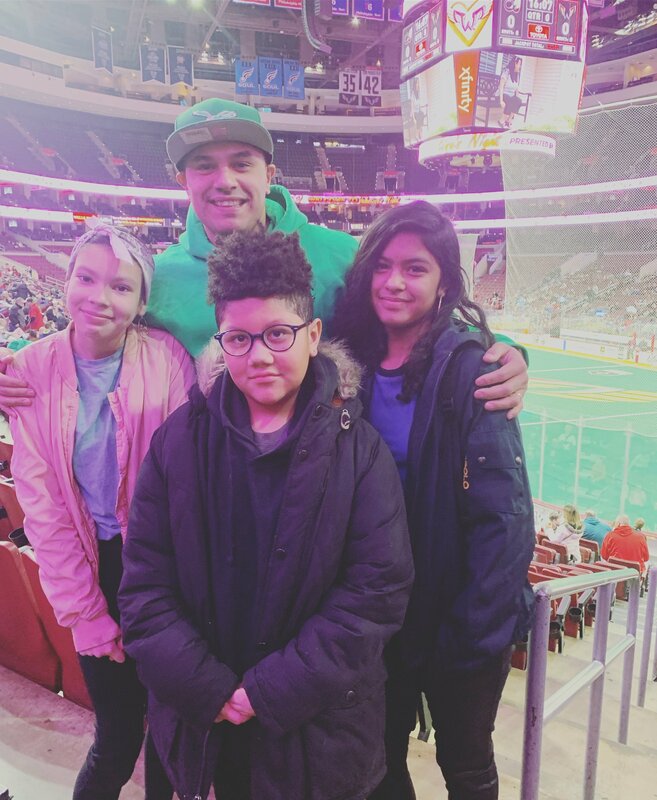 Kids had a great time at the Philadelphia Wings game! Little one wouldn't look away. 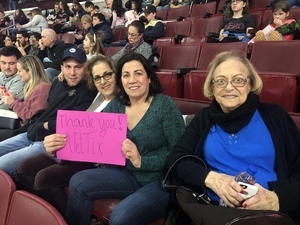 Thanks you Vettix! 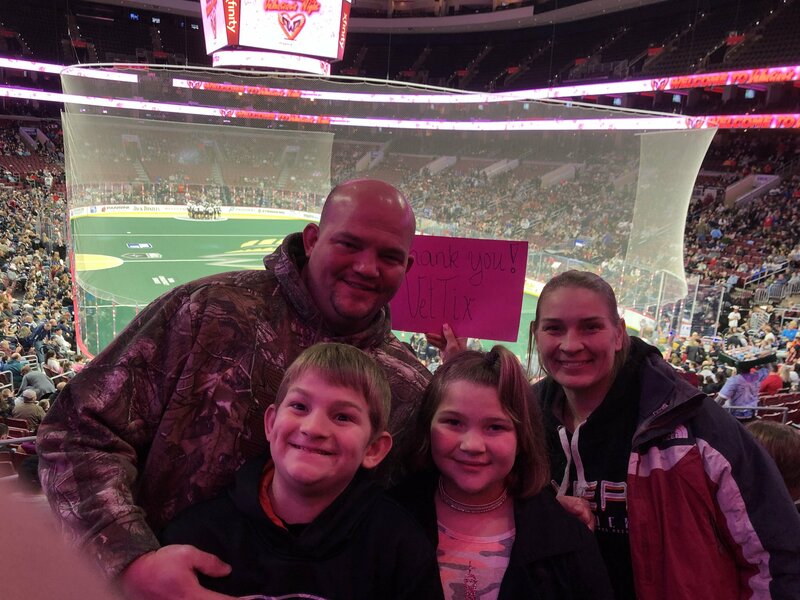 My kids loved the opportunity to watch their first professional lacrosse game!! Had a great time last night with my family at the Philadelphia Wings game.. thank you for allowing me to spend time with them at this great event.